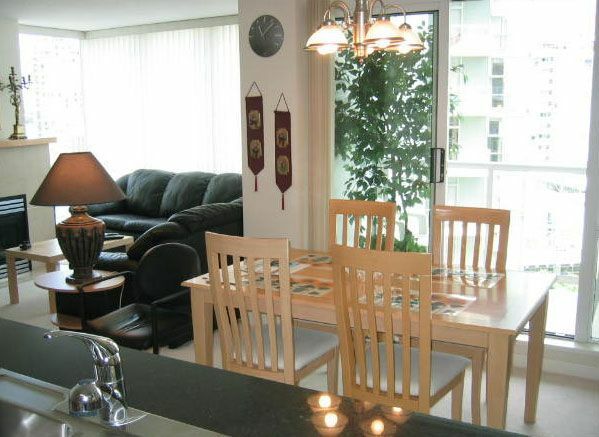 Newer upscale 2 bedroom condominium with office. 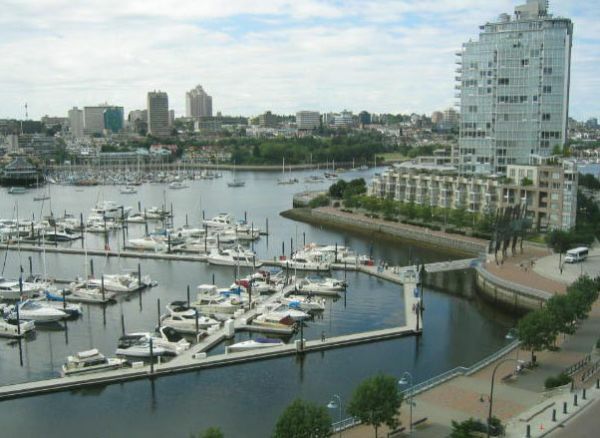 This is a very bright south-west facing suite, with spectacular water views of False Creek, and is within walking short walking distance to Urban Fare supermarket and Yaletown. Granite countertops in the kitchen and bathrooms. Wall-to-wall carpeting in living / dining areas as well as both bedrooms. There is a gas fireplace in the living room. In addition, the apartment contains an office adjacent to the front door, complete with telephone and power. Both bedrooms have queen size beds. There is a full appliance package with a washer/dryer, self clean oven, dishwasher, microwave, fridge, remote control mini-stereo system with C/D player, 27" TV and VCR. High security building with infrared remote control elevator access. 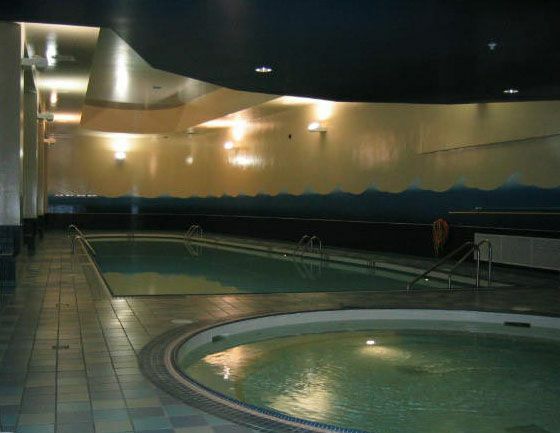 Complex has a health club with indoor swimming pool, Jacuzzi whirlpool and a work room with latest digitized equipment.